 The Cathedral School manages a comprehensive School Bus Service. The service aims to ensure that students are escorted to and from school in a safe and timely manner, collecting and delivering them at a convenient location that is agreed to by both the family and the school. The school has two large buses (33 seaters) and three small buses (24 seater) providing the regular bus services. All vehicles are well maintained and have all safety equipment, including seat belts for all passengers. As far as possible, the runs are tailored to meet the needs of our regular passengers, and include the following list of Townsville suburbs. If demand exists, this list may change. The bus service is available for students from Year 2 to Year 12. Younger students will only be permitted to travel if in the company of an older sibling student who has designated travel responsibility for them as determined by the Head of Junior School. Younger students being accompanied by an older student will be assessed and approved by the school on a case by case basis. The school will take into consideration the age and maturity of the older student, the distance the student has to travel between home and the bus stop and the localised traffic/road safety of the area. Families are encouraged to contact the School Office prior to any bookings being made to discuss your individual circumstances.